Flash has been the driving force behind significant change in the storage industry over the last 3-5 years, and that change continues to accelerate today. SSD drives are finally nearing the inflection point where the price per gigabyte is dropping below the price of traditional spinning hard drives and this will have another momentous impact to storage vendors and the devices being sold. 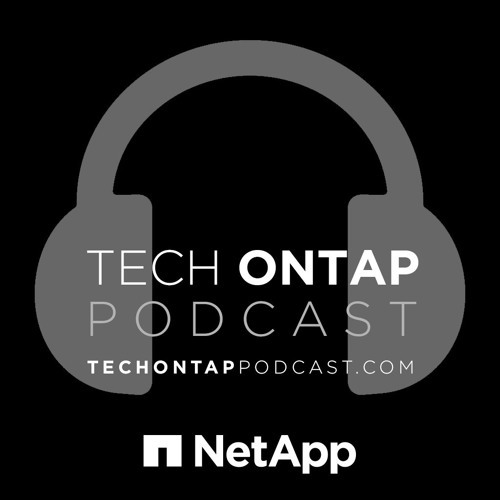 This week’s episode features Val Bercovici, NetApp’s Cloud Czar, who talks to us about the future of flash media, including some interesting technology coming out of Intel, and how it will affect the storage industry as a whole. For those looking for the books mentioned in this podcast, they are "The Phoenix Project" and "The New Kingmakers: How Developers Conquered the World"